﻿ cosi - Ohio. Find It Here. At COSI, you'll be dazzled, amazed and delighted as your family explores one incredible wonder after another. COSI features more than 300 interactive exhibits throughout our discovery-based and themed exhibition areas  Ocean, Space Gadgets, Life, Energy Explorers, little kidspace®, Progress, and our outdoor Big Science Park. The exhibition areas provide experiences for all age levels to creatively combine science facts and learning through play. Don't miss COSI's brand new American Museum of Natural History Dinosaur Gallery and temporary exhibitions from the American Museum of Natural History in the American Museum of Natural History Special Exhibition Gallery. Beyond the exhibits, you'll find COSI's hair-raising Electrostatic Generator Show, a Rat Basketball show, the only High-Wire Unicycle in the country, the National Geographic Giant Screen Theater, the Planetarium, a Science2Go! retail store and the Atomic Cafe' restaurant. 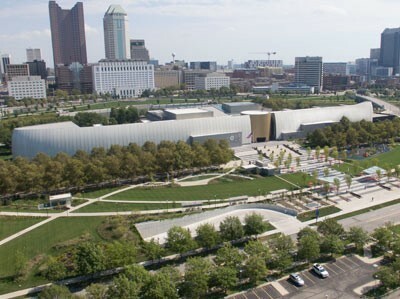 COSI also hosts world-class traveling exhibitions from other museums throughout the year.